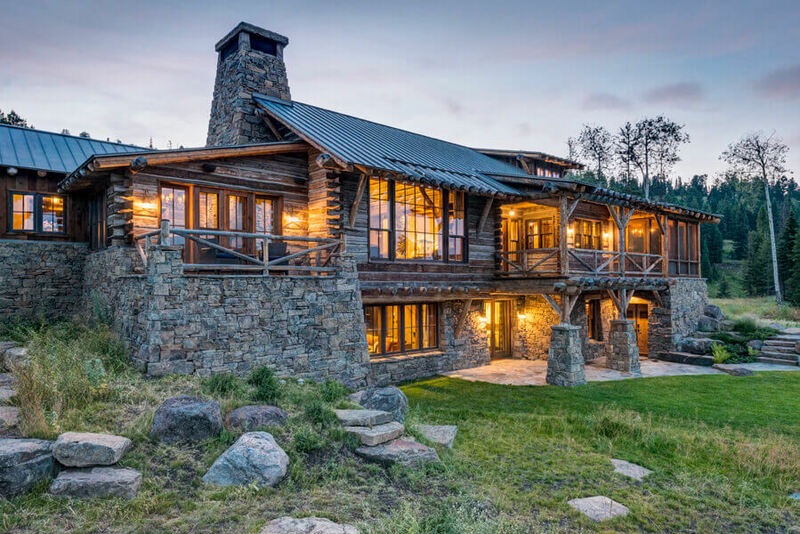 This Sun Valley residence gains it's character from aged barn wood, rusted metal and turn-of-the-century Vermont post and beam. This owner came to us after following our work in a variety of publications. 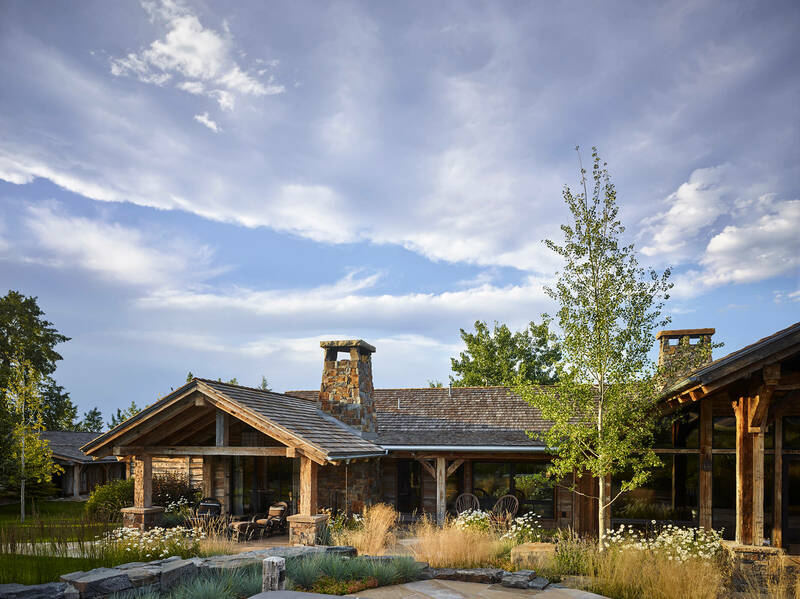 Although a small project, he wanted this Sun Valley residence to have character. Aged barn wood, rusted metal and a turn-of-the-century Vermont post and beam barn gave the guest house the personality he desired—not to mention storage for his sailboat as well.